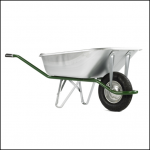 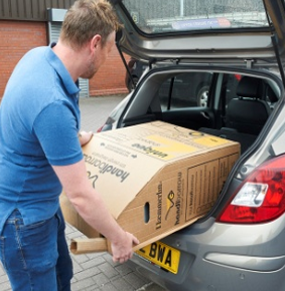 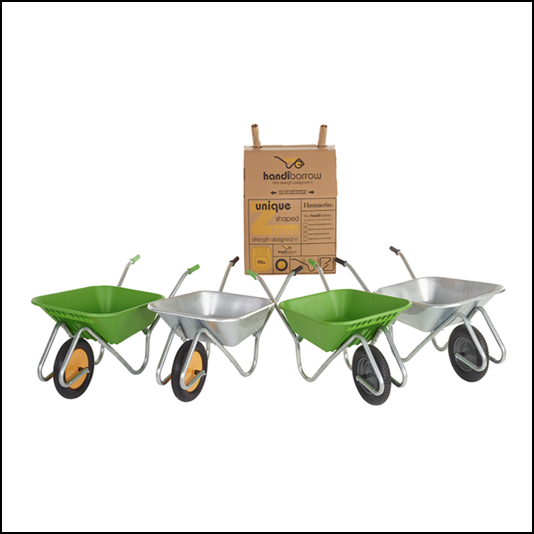 Arriving in simple kit form and easy to assemble, this wheelbarrow features a heavy duty steel frame with front tray support & tipping bar for safe unloading and a substantial 90 litre polypropylene tray. 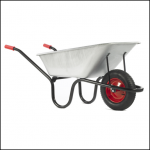 A large profile tyre allows the user to manoeuvre with ease whilst the puncture free option provides the reliability of a sold wheel and the balance of a pneumatic,all in one. 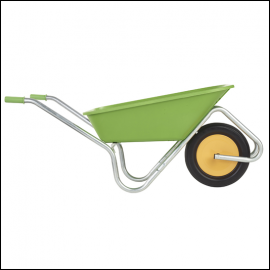 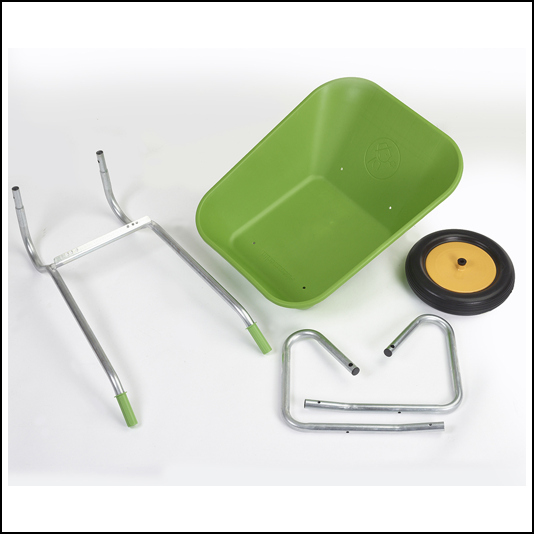 Like this Haemmerlin Handibarrow 90L Lime Green Wheelbarrow? 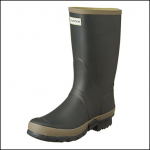 Why not browse our complete Haemmerlin collection to keep you on the move.